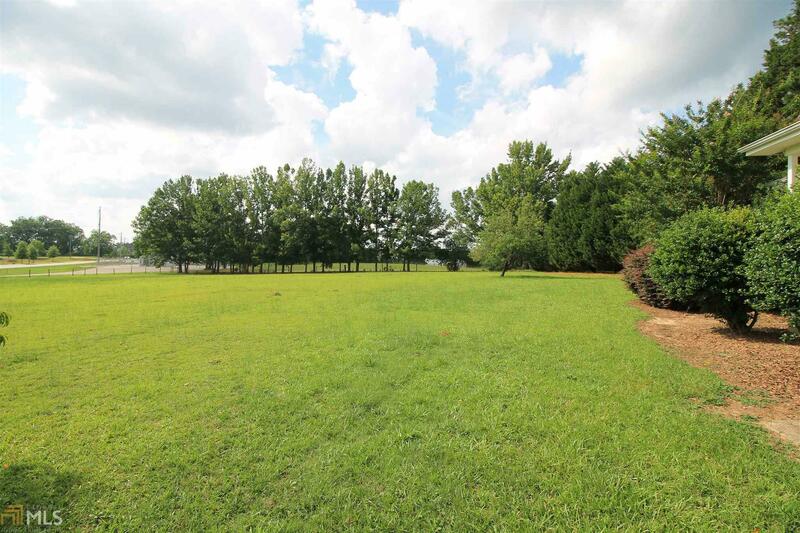 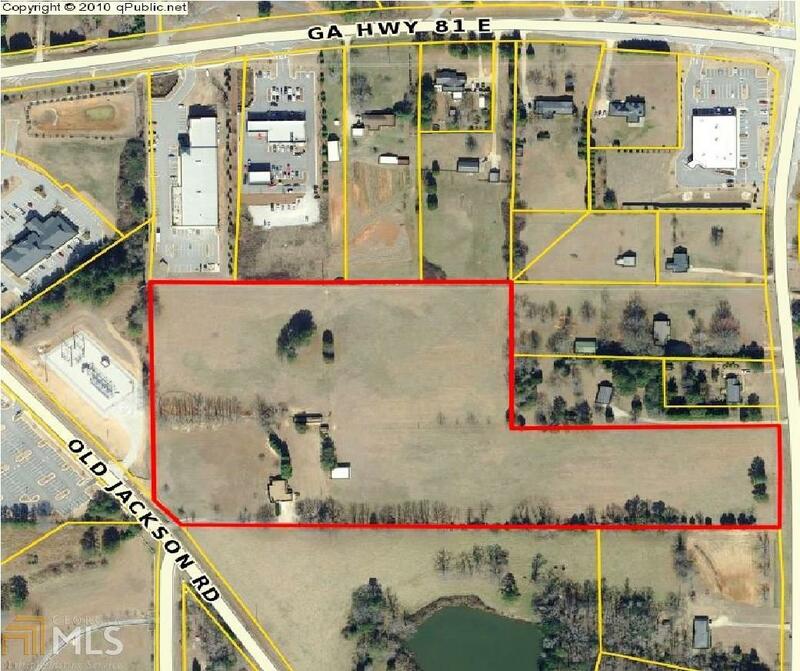 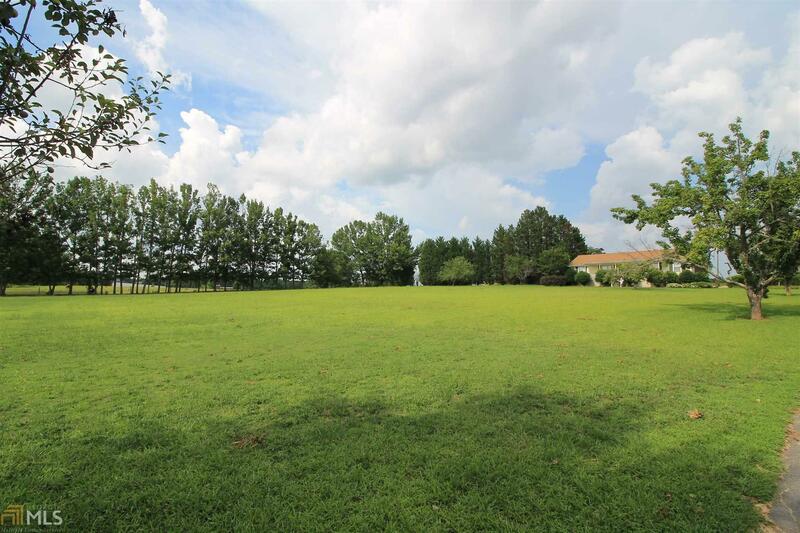 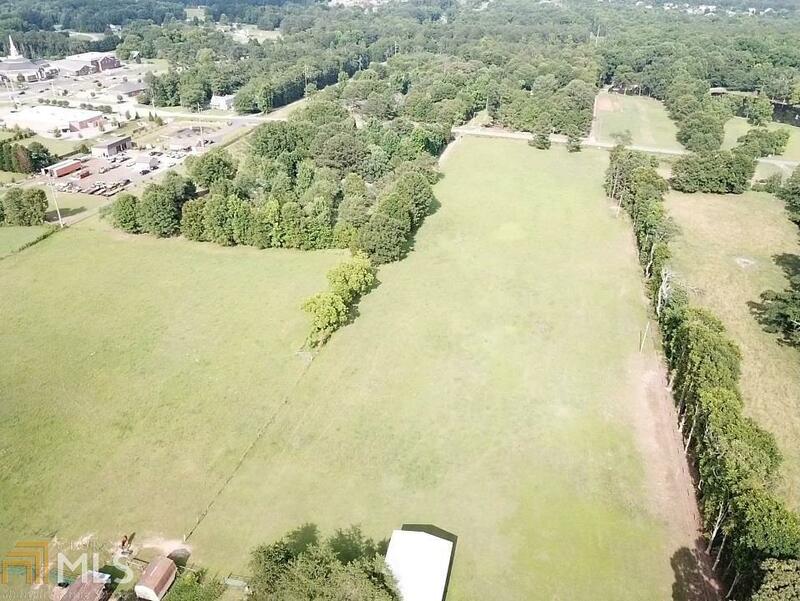 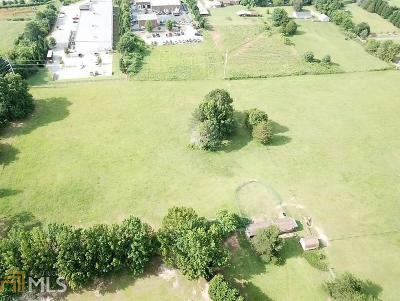 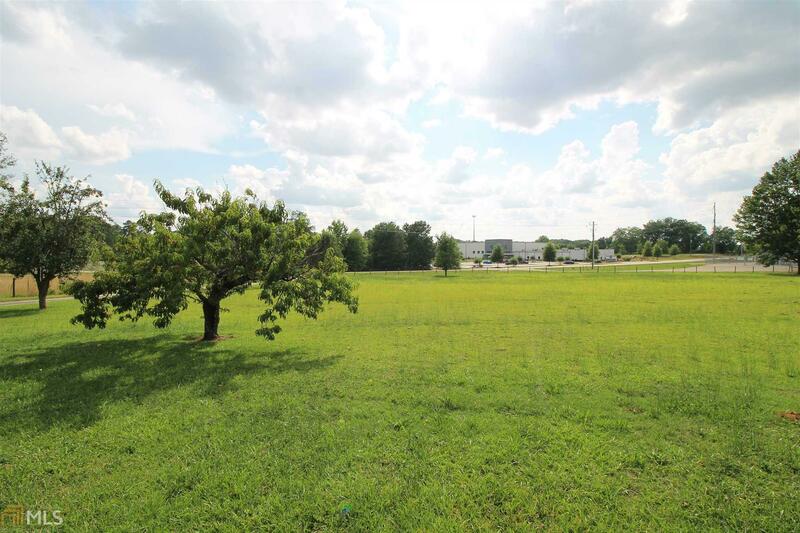 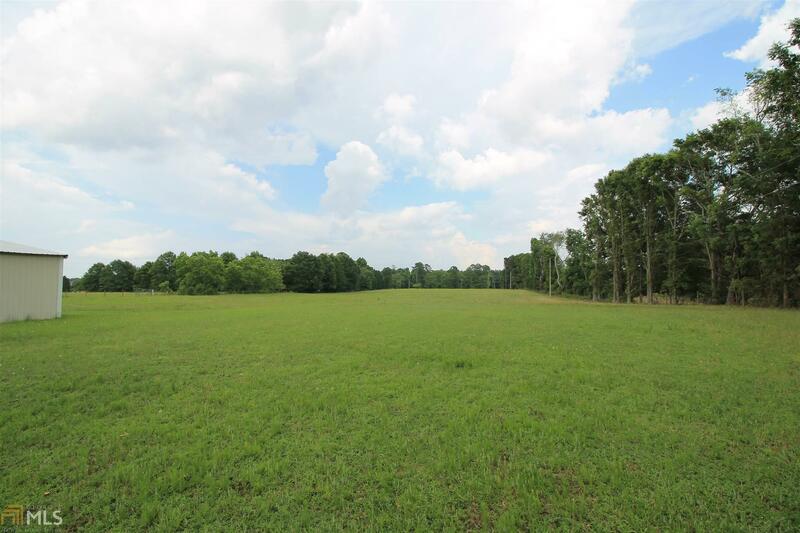 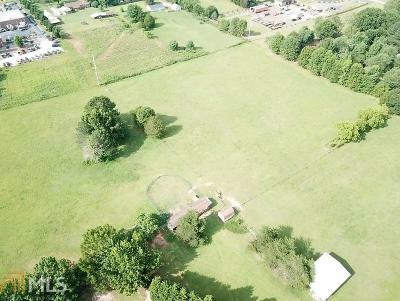 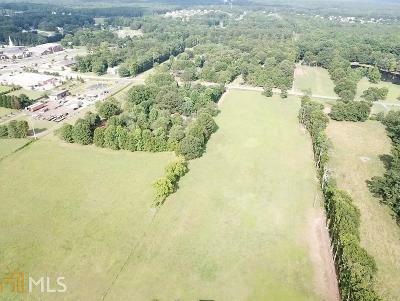 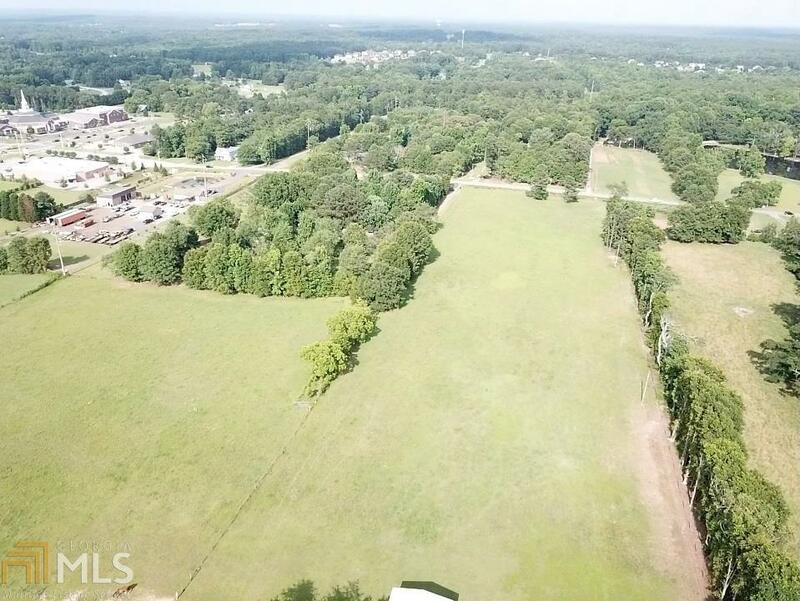 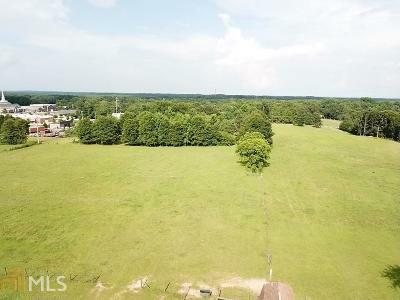 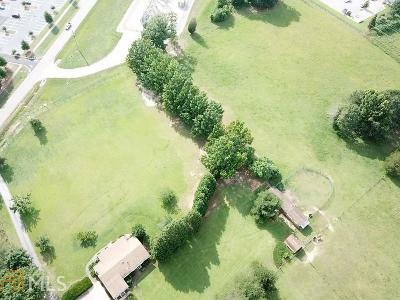 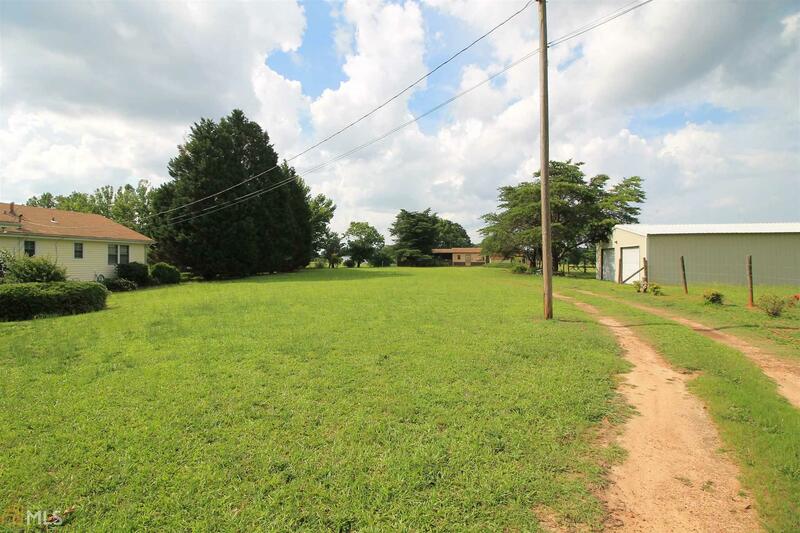 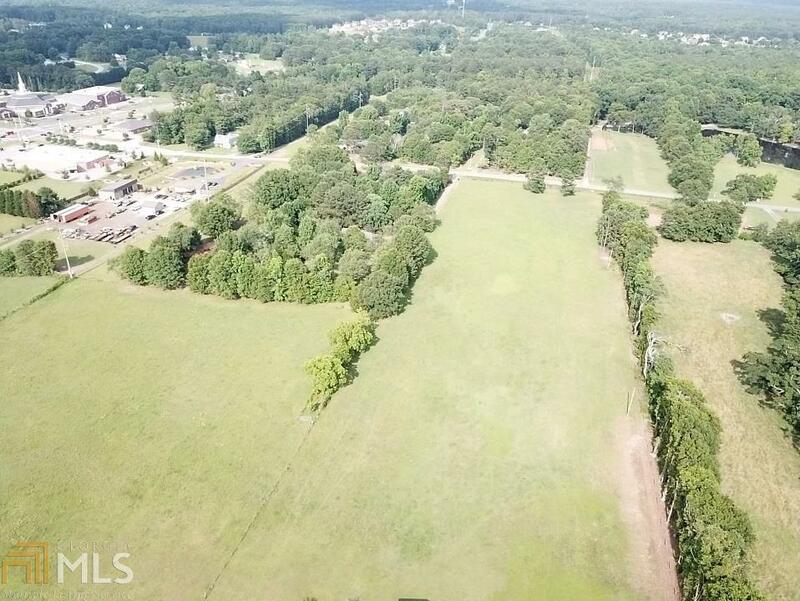 Huge 16.15 Acre lot with road frontage on both Old Jackson Rd & S. Bethany Rd just off of Hwy 81. 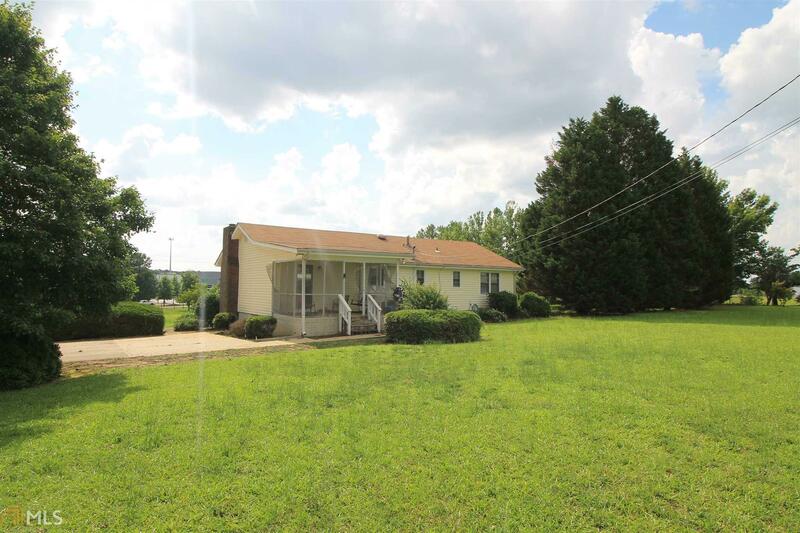 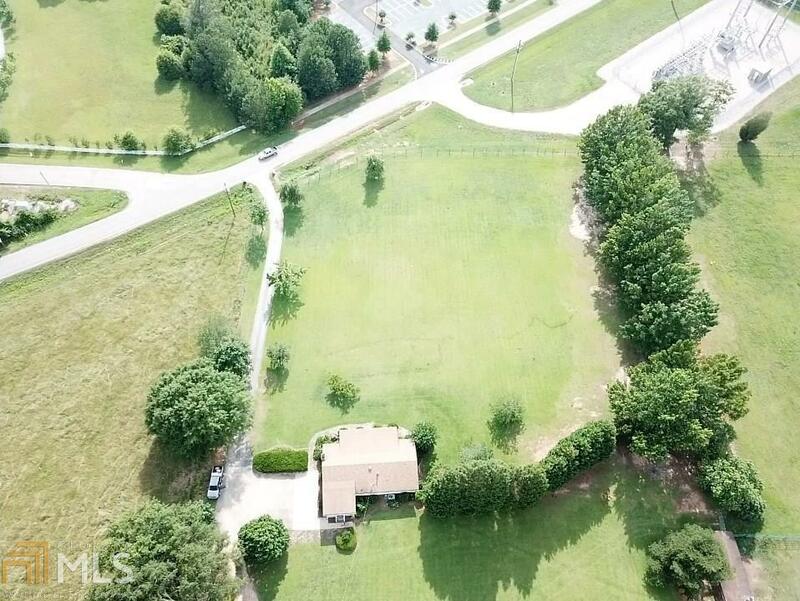 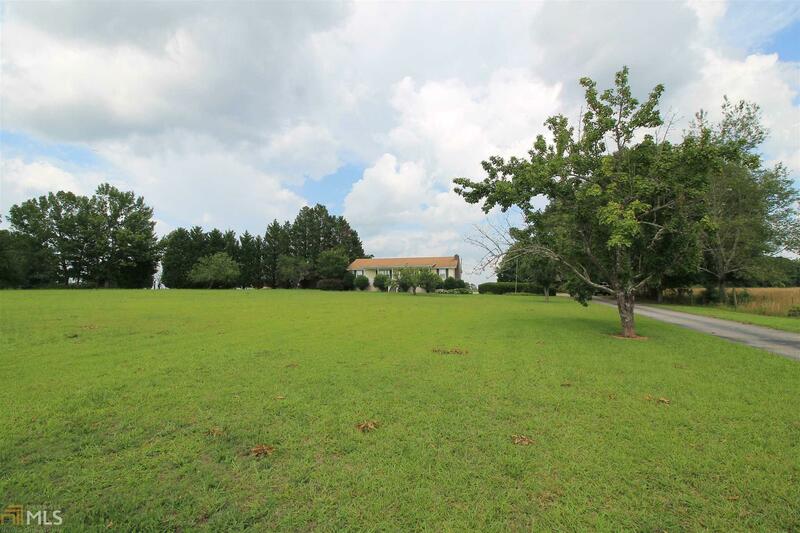 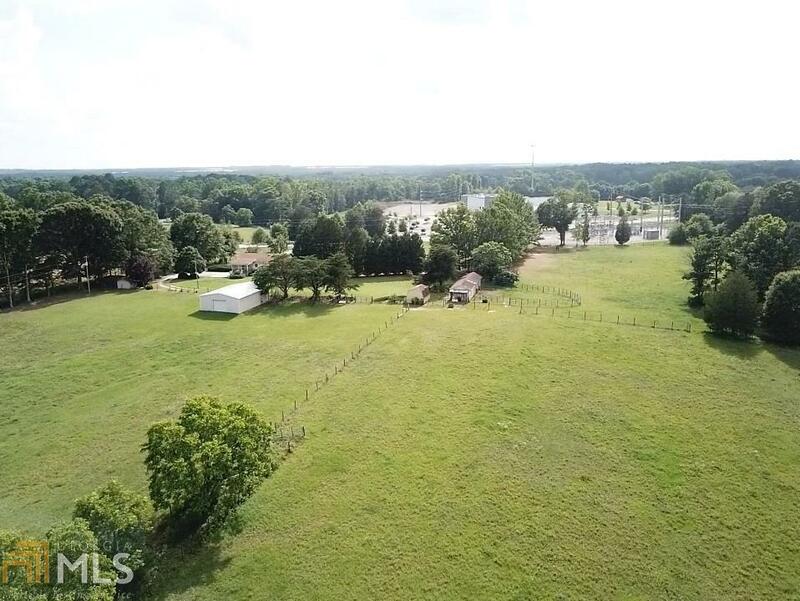 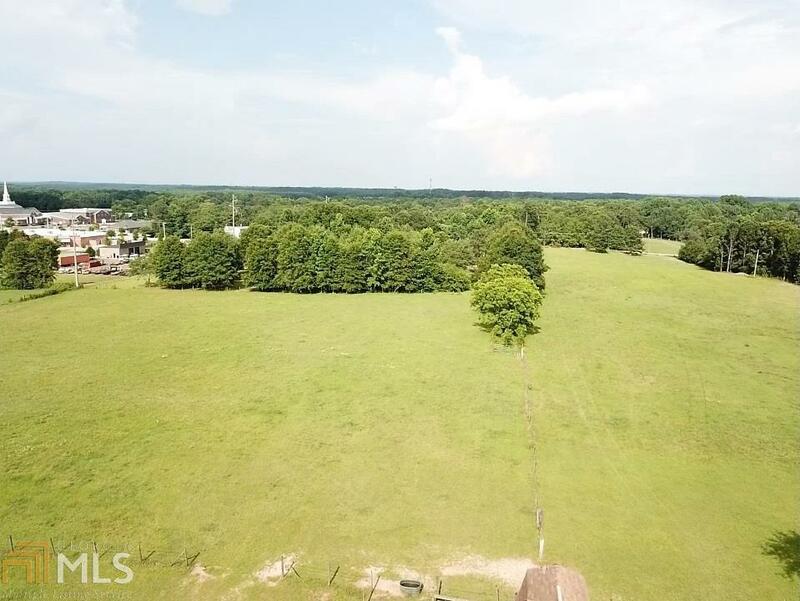 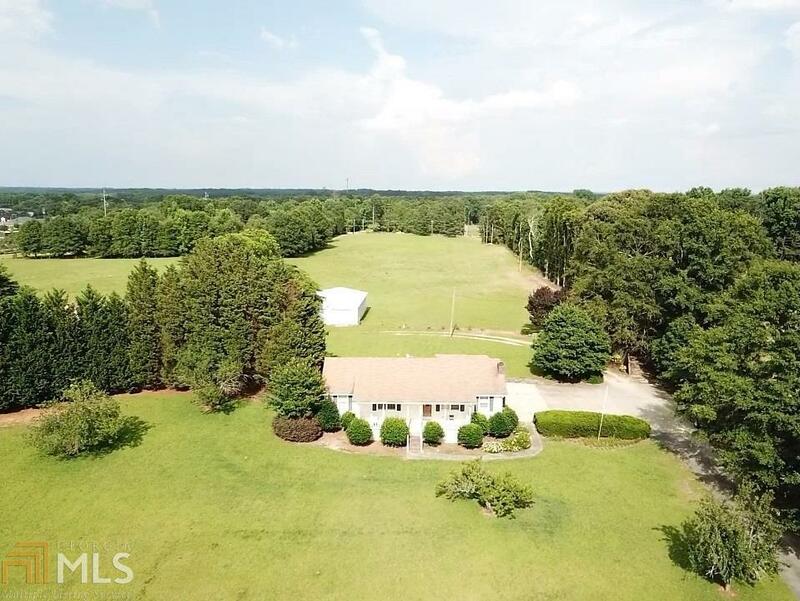 This property is less than 10 Minutes from the Square in McDonough and depending on traffic about the same time from I-75. 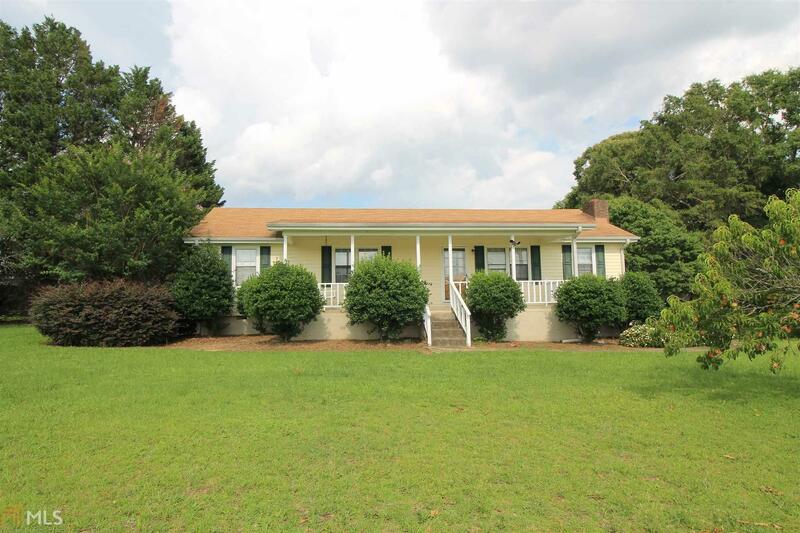 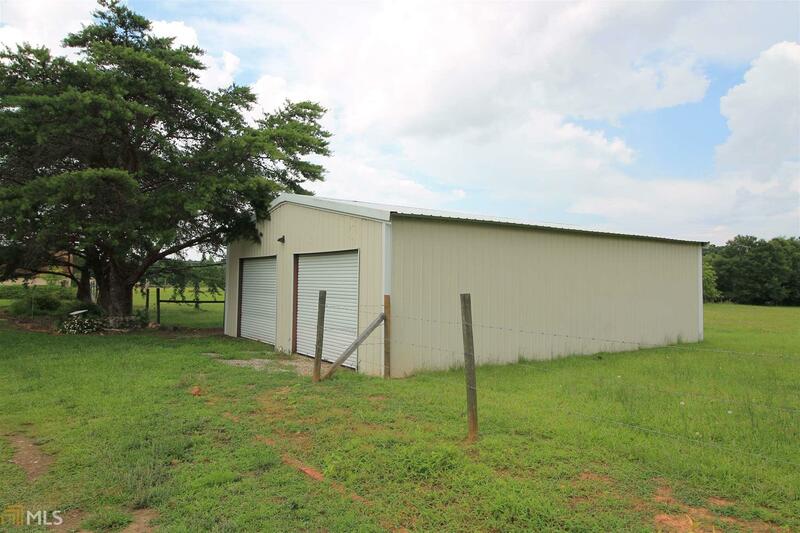 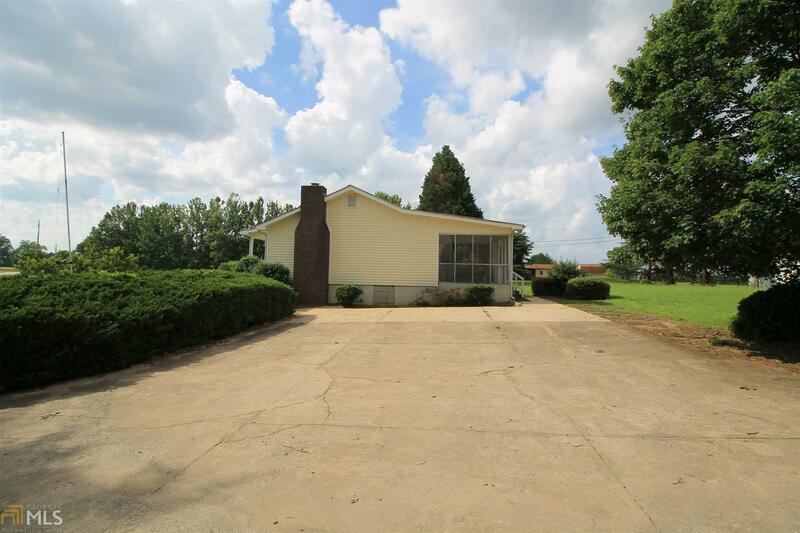 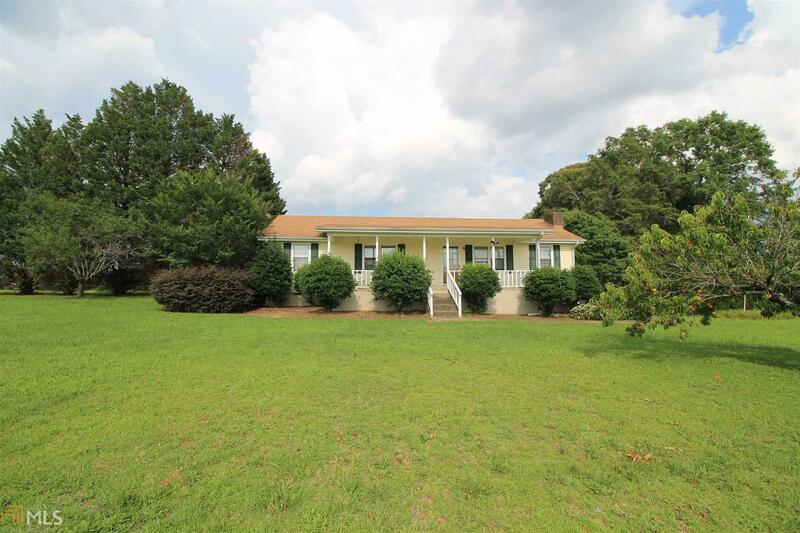 There is a 3BR/2BA ranch home on the property that is included in this sale. The property has multiple pastures separated by barbed wire fencing. 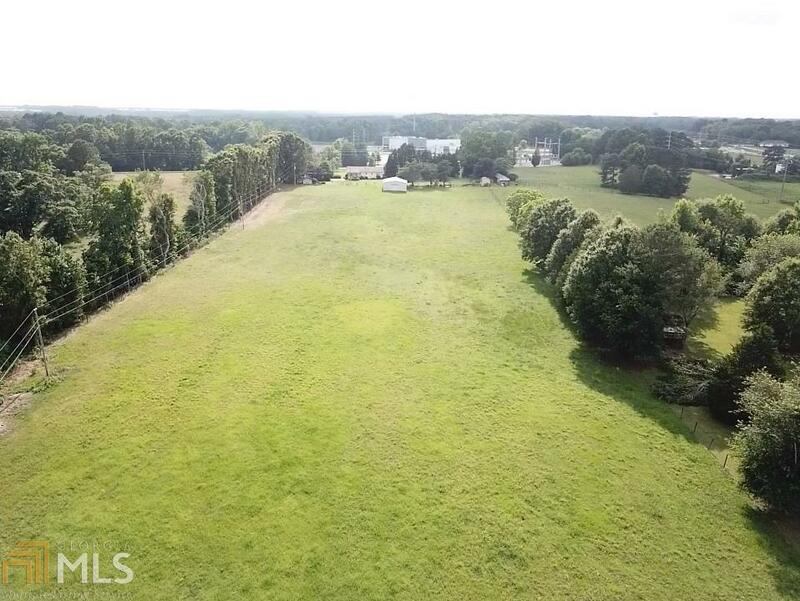 There is approximately 100ft of road frontage on Old Jackson Rd and Approximately 270ft on S. Bethany.